Kindly fill in the registration form below to declare your interest and our program administrators will get back to you on your application process. In normal organizational activities, disputes are bound to arise with various internal and external stakeholders. Organizations should consider resolving such disputes through alternative dispute resolution (ADR) mechanisms.Mediation, one of the ADR, allows organizations to engage in value creative negotiations when resolving disputes. Among other advantages,mediations may at times end up with win-win solutions to a dispute for both parties. 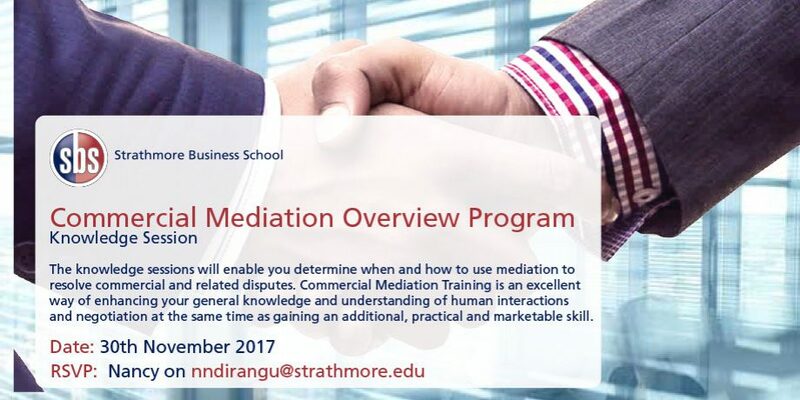 This course gives an introductory overview on ADRs with emphasis on mediation. The participants also have an opportunity to engage in a practical mediation exercise, learn from high-caliber faculty members,interact with a group of peers and strengthen their mediation and leadership skills. By the end of the program, participants will have been exposed to knowledge sessions that enable them to determine when and how to use mediation to resolve commercial disputes. 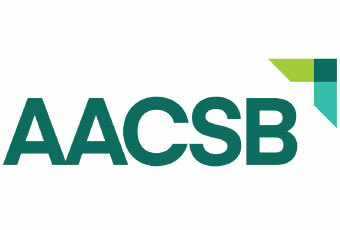 Commercial Mediation is designed as a one day program with several interactive sessions. The delivery involves a mixture of participant centered learning methodologies, including case discussions, role play and group discussions. Please note that the Participants(Advocates) will be awarded One CPD Unit for attending the COMED Program.